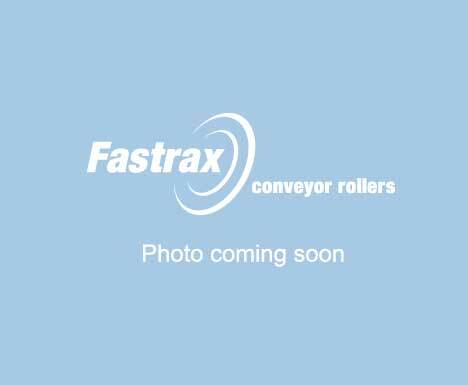 The FASTRAX 24v DC driven conveyor incorporates a brushless motor built into the roller itself. The conveyor only requires power when goods are being moved which can reduce energy costs by up to 50%. This conveyor can easily be integrated into existing systems.